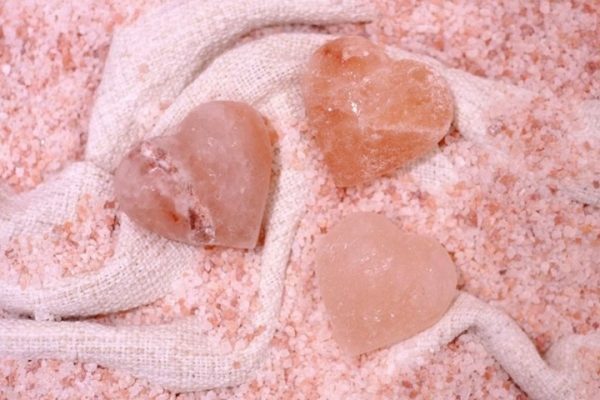 Why not treat your Valentine to a session in our salt cave this February? You can pick up a gift voucher for just £12, which entitles the user to a full, first session at Little Himalaya…..or enjoy a treat together for just £20 per couple! !